← Test: Greek vs American Breakfast – which is better? 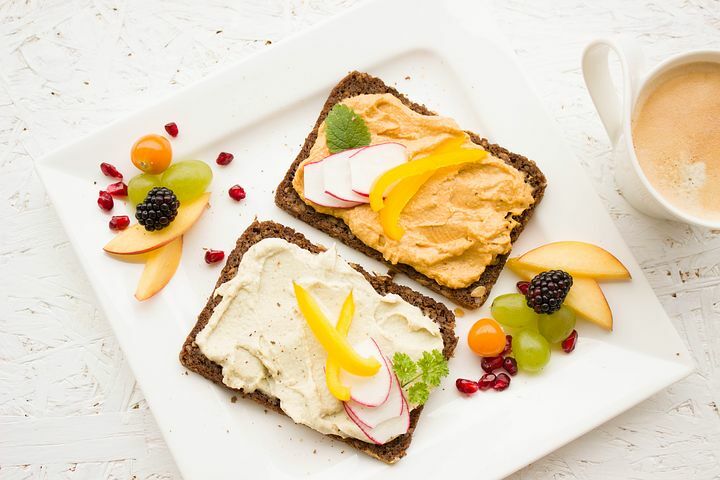 This entry was posted in Banavas Estate, Health-Nutrition, Inolivia - Rich & Pure Flavors and tagged banavas estate, Healthy food, hummus, Mediterranean. Bookmark the permalink.